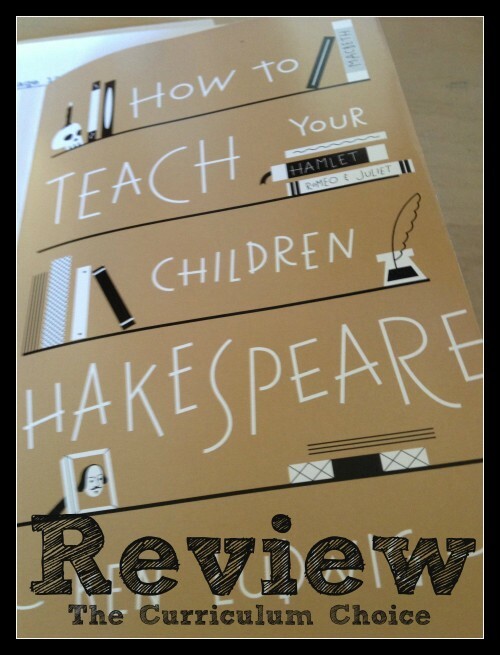 by Ken Ludwig is a guide to teaching your children to memorize some of the best passages from Shakespeare. This post contains affiliate links because I own this book and highly recommend it. See full disclosure policy for more details. This book uses memorization to help you learn more deeply selected passages from Shakespeare’s works. In the process of helping you help memorize twenty-five passages from his most important plays, your family will learn more about the language, vocabulary, metaphors, and plots found in the bedrock literature of Shakespeare. Knowing that Shakespeare was one of the most important writers in the English language, we want our children to be educated in this body of work by including it as a part of our literature study. It can be overwhelming! How to Teach Your Children Shakespeare breaks down the process of memorizing passages step by step. Starting with one line and working up to complete speeches, the author shares his method developed with his own children. Memorization is a tool long used in education. Memorizing Shakespeare helps in learning new vocabulary, training our ears for language and poetry, and unlocking the word pictures in Shakespeare’s complex writing. The author points out in his introduction that learning Shakespeare is a bit like learning a foreign language and his methods really help you learn that language by reading, hearing, and then speaking Shakespeare. Hearing and then speaking Shakespeare allows the verbal and auditory learners make the words on the page come alive. This is an active way to add depth to your Shakespeare study. Parent’s guide to use with children-I couldn’t find an official age range suggested but I would say that 8 years and up would be about right. This would be a wonderful long term project for high school age students. Additionally, use the passages for copywork, dictation, and recitation! Written by Barb-Harmony Art Mom. I also blog at Harmony Art Mom and my business is found at Harmony Fine Arts. I would love for you to join us for the Outdoor Hour Challenges at Handbook of Nature Study. I remember studying it in school. We spent so much time discussing the symbolism in his writing but not time memorizing it. I’d LOVE to use this with my kids! Maybe we can squeeze it in next semester. I bought this book at B&N a few weeks ago and I LOVE it! 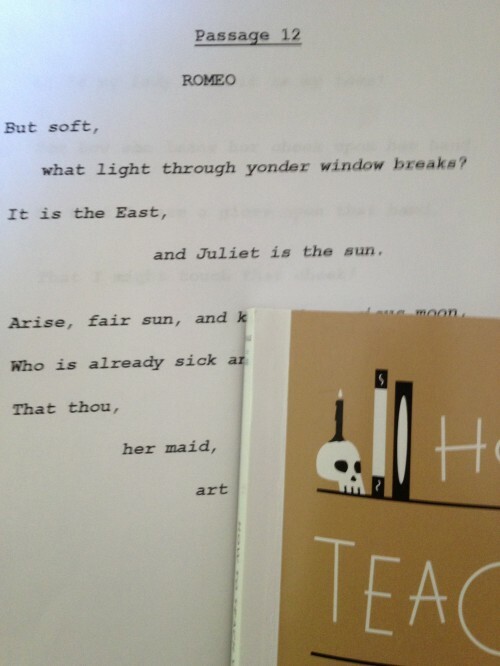 I have always made Shakespeare a part of our homeschool, even though I am no expert and have learned right along with my daughter. This book is so inspiring, however, that I am putting together a 6-8 week class for our homeschool group, using a lot of suggestions from this book. So many families are intimidated by Shakespeare, but learning about his work is so important and this book helps make it fun! Wonderful! 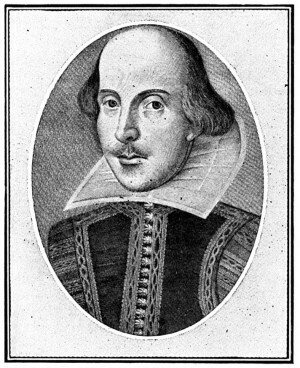 We watch a ‘lot’ of Shakespeare, but don’t really memorize much of him. Thank you for this. What a wonderful review. Thank you!! I’m off to purchase the book now!